In 2015, the Ashkenaz Foundation established the Theodore Bikel Legacy Fund, an endowment that allows for the permanent creation of the Theodore Bikel Artist-in-Residence position at all future Ashkenaz Festivals. This initiative is a poignant tribute to a great iconic artist, who has made profound contributions to the arts and the Jewish community. 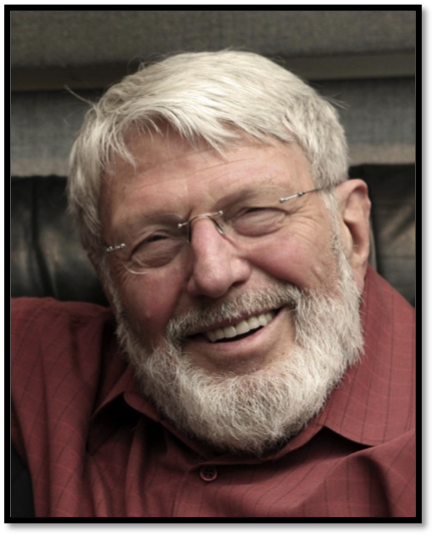 This honour will be bestowed upon local and international artists whose work reflects Theodore Bikel’s values and career, including his commitment to the Jewish community, Israel, the Yiddish language, multilingualism, intercultural peace, and folk music. The position is open to artists and leaders in various disciplines (music, theatre, film, literature, etc.). It simultaneously honours the past and celebrate the present, while providing a prestigious opportunity for contemporary and emerging artists. Please note that in 2015 there is an extraordinary and unique opportunity to magnify the impact of any donations. This year, all contributions will be submitted to Canadian Heritage’s endowment incentive program for matching, thereby doubling the impact of your gift, and creating the means to sustain this important program in perpetuity. Our goal is to raise $50,000 from donors which is then to be matched. The income earned from this combined $100,000 special Fund will directly support the Artist-in-Residence program. If you would like to support this initiative by making a contribution to the Theodore Bikel Legacy Fund, please contact Development Director Ed Segalowitz at 416-979-8282 or ed@ashkenaz.ca, or give now online through Canada Helps.